See all the Smashing articles in our Fonts category. 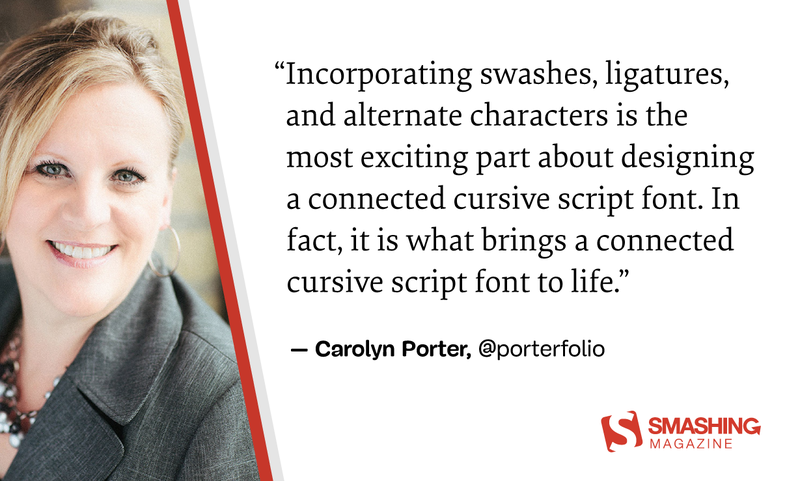 January 10, 2019 — Are you considering transforming old cursive handwriting into a modern digital font? In this article, Carolyn Porter gives advice on what to keep in mind when designing and releasing a new font.